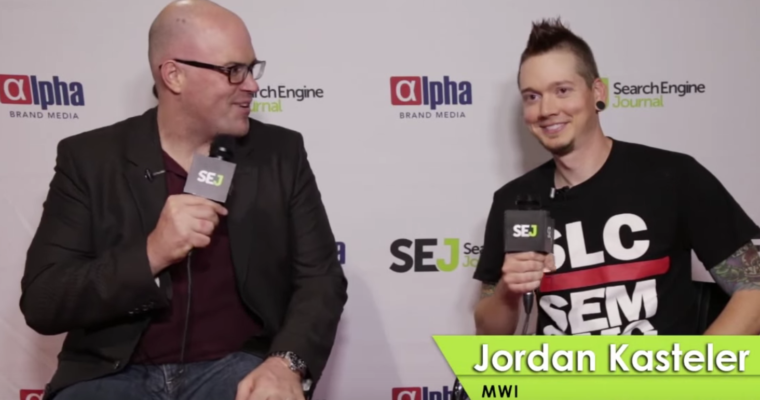 At Pubcon 2015 in Las Vegas, the SEJ team had the opportunity to speak with Jordan Kasteler of MWI, and Cynthia Johnson of RankLab about driving traffic with tactics like content syndication and social referrals. Jordan speaks on tactics like content promotion (pay to play), as well as organic methods, while Cynthia discusses the challenges that come with trying to measure traffic from social media. Although we may joke about the days of content promotion on Digg, a lot of syndication sites still work, Jordan says. He points out Stumbleupon, Reddit, and even Delicious as syndication-type sites that drive traffic. The evolution of link syndication is link publishing, where you can straight up re-publish your content instead of just dropping a link. LinkedIn’s publishing platform, for example, is a great place for this. As far as paid syndication goes, Jordan is personally a fan of Taboola and Outbrain. Paying to syndicate your content on these platforms gives it the opportunity to show up as a suggested article on major websites. Using Facebook for paid syndication is still as important as it has ever been. 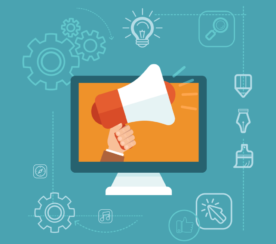 Getting your content in front of targeted groups, however you can, is a far more successful strategy than publishing it on your own site and hoping for the best. There is a benefit to having individuals in your company build their personal brand on social media. Building authority around the people in your company in turn builds authority for your brand. Cynthia believes the brand signals mentioned above could, in some way, influence search rankings. Social signals in general will become essential for SEO, Cynthia says. The more engagement with your brand, and with the people representing your brand, the better it is for building authority. The greatest challenge in social media right now is measuring what is called “dark social”. 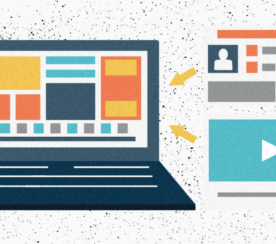 When a link gets shared directly with another individual on social media, and the link gets clicked on, the visit gets recorded as direct traffic rather than a social referral. 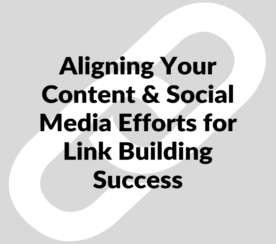 In order to circumvent the problem mentioned above, Cynthia recommends using Google URL builders and creating tracking URLs for content shared on social media. That way you can more accurately measure what is really a direct visit and which is a referral.